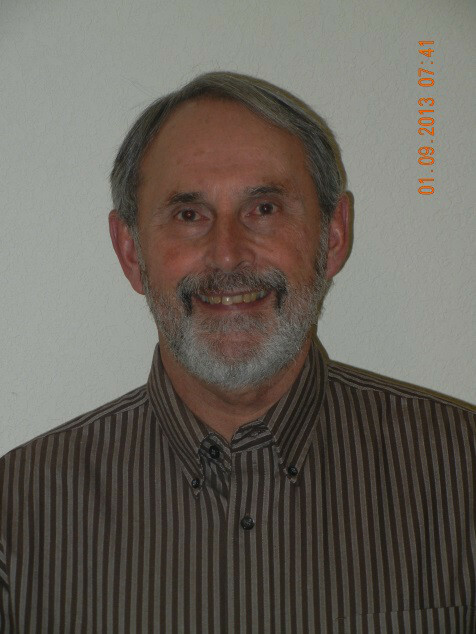 Dr. Margraf is supervisor of U.S. Geological Survey Cooperative Fish and Wildlife Research Units in the western US, is the AFS First Vice President, and is stationed in Pagosa Springs, CO. He has served in the Coop Unit program since 1980 at Ohio, West Virginia, Maryland, and Alaska, where he was major advisor for over 50 graduate students and on the graduate committees of over 75 others. He has authored or co-authored over 100 publications and technical reports and over 100 presentations for scientific meetings. Joe has been an AFS member since 1972 and life member since 1984. He received his BS degree in Fisheries from Cornell University, and MS and Ph.D. degrees from Texas A&M University. Joe is Past President of the Education Section, the Fish Habitat Section, and the Western Division. He also served six years as the AFS Constitutional Consultant. He has received both the AFS Distinguished Service and Meritorious Service awards.